This cute and very comfortable Tetrad FF Waffle Chair is a must have! The Tetrad FF Waffle Chair is a versatile piece that looks great in any room of the house. 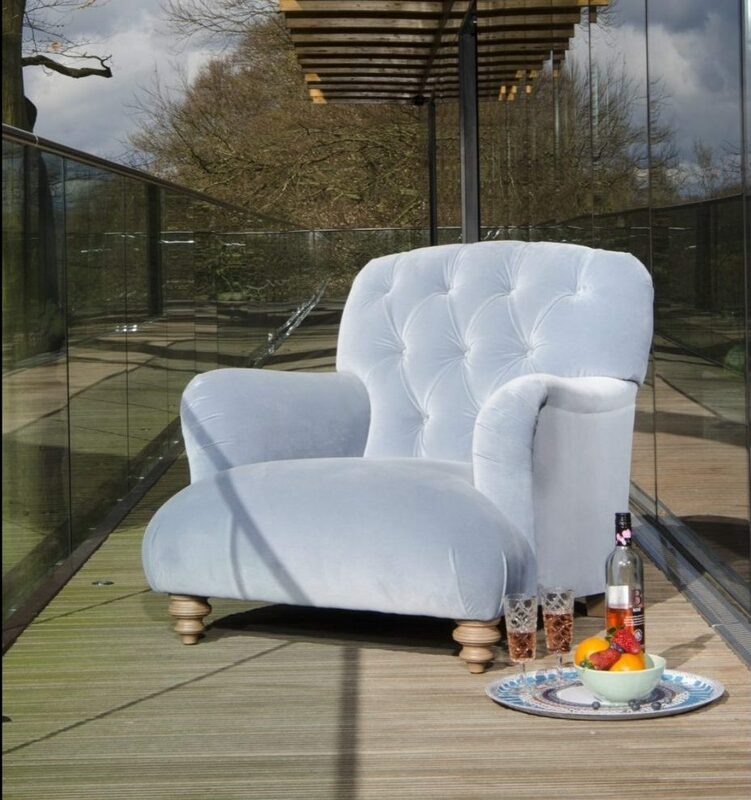 With its deep button back, curved armrests and traditional hardwood feet, we love it! Prices vary depending on selected grade of fabric – see drop down calculation for more accurate information. Call or visit us in store to discuss options.